An old-school skin care classic, Cold Cream has been ripe for reinvention for a long while – and who better to reimagine this relic of bathrooms past than the AAA-List’s favourite facialist, Queen of ‘cult’ skin care, Kate Somerville. Swiftly shedding the afore mentioned connotations, this Cold Cream cleanser will remove your most stubborn mascara without irritation and – best of all – it will leave your skin feeling so much softer and more moisturised than before cleansing. Living up to its name, the formula gives a beautiful cooling sensation, as well as the sublime scent of jasmine, rose and daisy. We really, really like this. 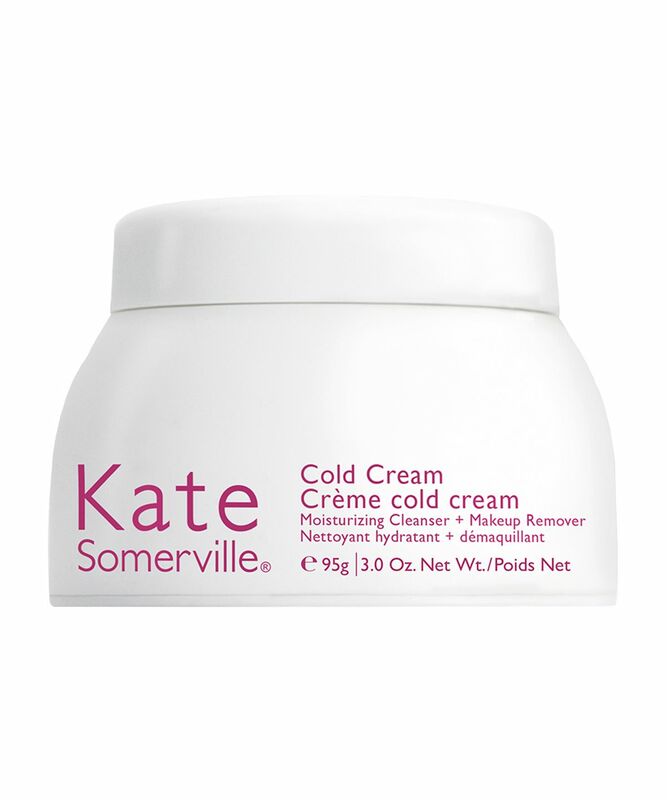 This is Cold Cream: but not like your grandmother may have known it. 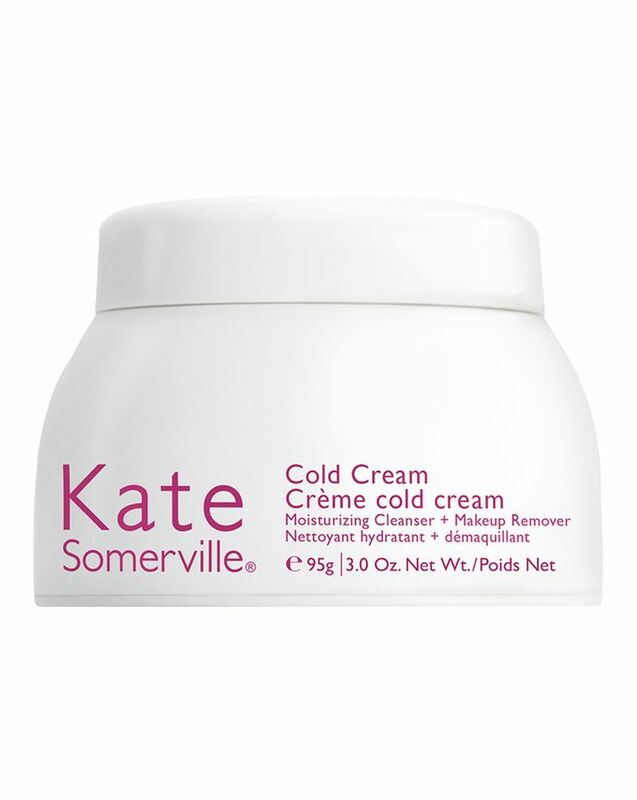 A cleansing classic, Kate Somerville’s reimagined Cold Cream is a revelation, offering supreme make up removing powers while leaving your complexion wonderfully moisturised after use. This lusciously whipped cleansing cream feels cool when you apply it, swiftly soothing skin while it removes dirt, oil and impurities – even stubborn waterproof kinds. Perfect as a first cleanse, this is lightweight and non-greasy (so it won’t clog pores or encourage breakouts) and formulated with soothing white Kiawe honey alongside a floral blend of jasmine, rose and daisy extracts. This not only imparts a heavenly scent, it also leaves skin super-soft and glowing. It’s perfect for any dry, red or flaky patches and removing make up. Use AM or PM, and always for makeup removal. Massage onto dry or damp skin, then gently wipe off with a wet washcloth. Before I had this product, I was sick and tired from the makeup removing routine, because I knew that I need a lot of peds to clean it off (especially mascara - NIGHTMARE). But then I found this makeup remover that changed my life! I can clean my face with no time or effort, and it feels so good on the skin. Right after I remove my makeup, my face is moisturized without any blemishes. Buy it! Seriously this is the best cleanser I’ve ever used, it’s so beautiful I just literally didn’t want to take it off my face, I use it as a first cleanse and even a second cleanse it removes all make up with not much effort, I will definitely repurchase this again and again.